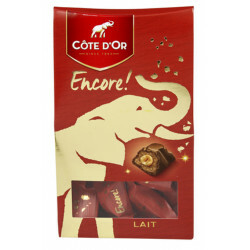 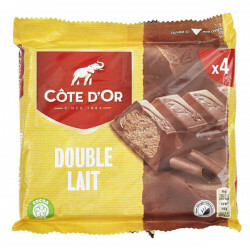 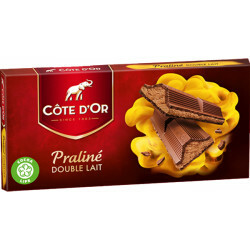 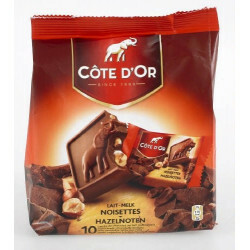 Cote d'Or Carré Lait Noisettes - All the strength and intensity of true Belgian chocolate with the milk of Côte d'Or and whole hazelnuts in delicious little squares of chocolate packaged individually. 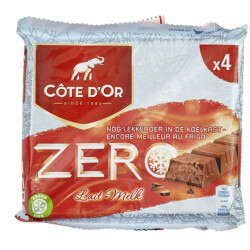 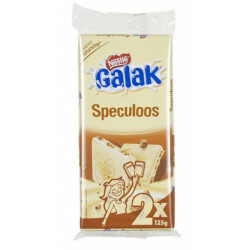 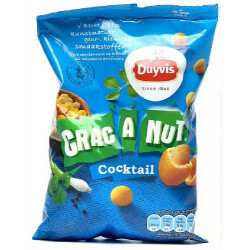 Each pack contains 10 squares of 20 gr. 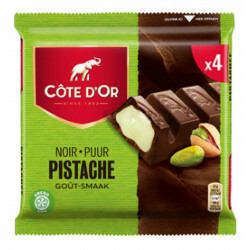 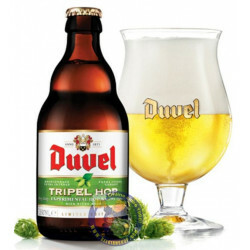 And 135 other customers have bought also this product, and love it. 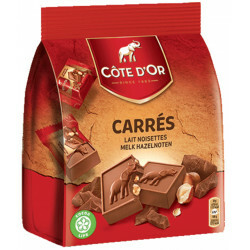 Sweeten, whole hazel nuts, whole dried milk, cocoa butter, cocoa paste, powder whey, emulsifier: lecithin of soya, flavours.